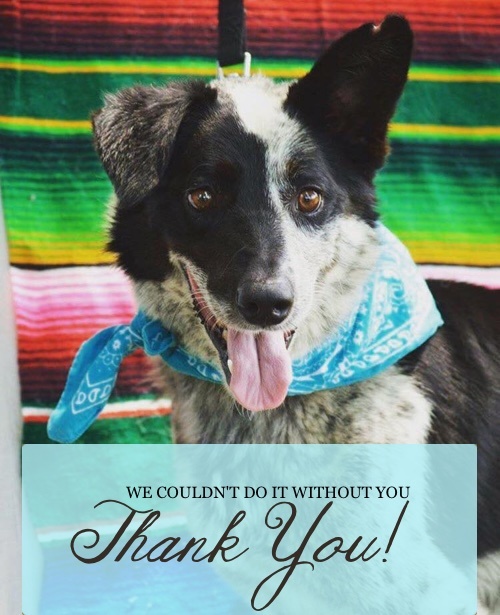 Rufus Refuge could not be successful without your help! Without a physical facility to house animals who make their way to our organization, your donations make a difference in order to help give unwanted animals a second chance. We are always in need of donations as we strive to provide our rescued dogs and cats with the best of care until they find their forever home. All animals taken in by Rufus Refuge receive expert veterinary care, spaying and neutering services, food, toys and any other medical necessities in order to maintain their comfort. Make a one-time donation to Rufus Refuge through PayPal! Sign up to make a monthly recurring donation to Rufus Refuge through PayPal.